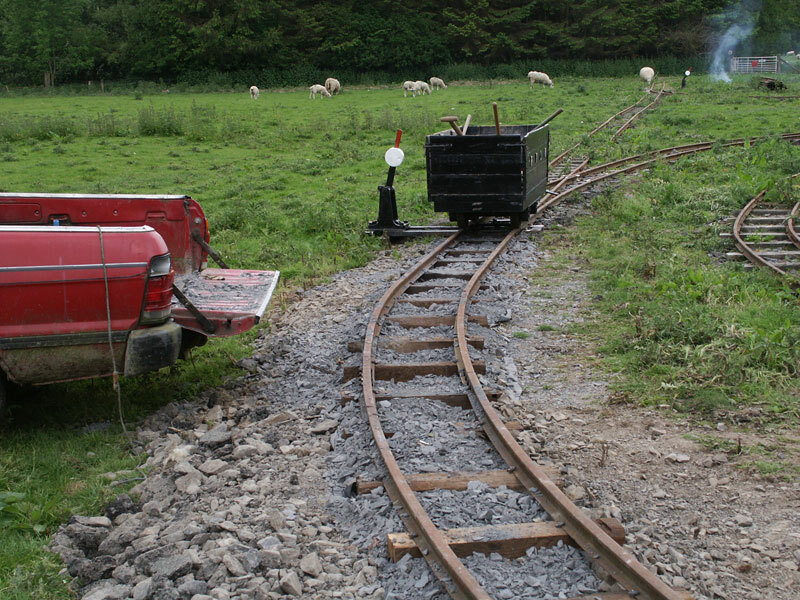 Friends of the Rhiw Valley Light Railway has been formed as a vehicle to allow narrow gauge steam enthusiasts the opportunity to help support the long term development of the RVLR and to help with the maintenance and running of this unique “minimum gauge” steam railway. We have ambitious plans to expand the railway and your support both financial and practical is crucial to these plans being fulfilled. We currently have a small core of dedicated volunteers and would very much like to expand the size of that volunteer workforce. Volunteers have the opportunity to help with the maintenance and expansion of the permanent way, the maintenance of the rolling stock and to train as guards and even drivers. 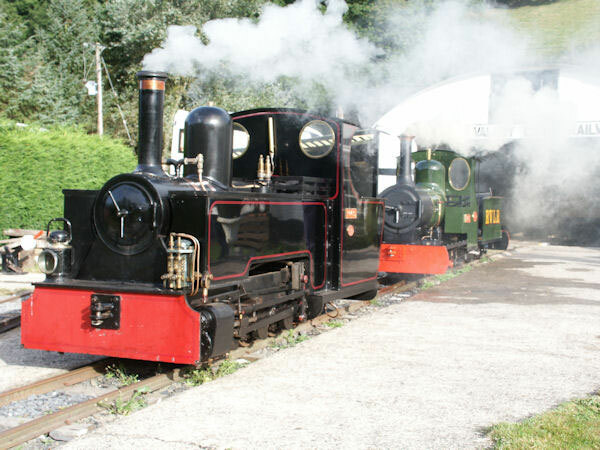 Help us to maintain the heritage and the “dream” of our founder, Jack Woodroffe, and join Friends of the Rhiw Valley Light Railway. 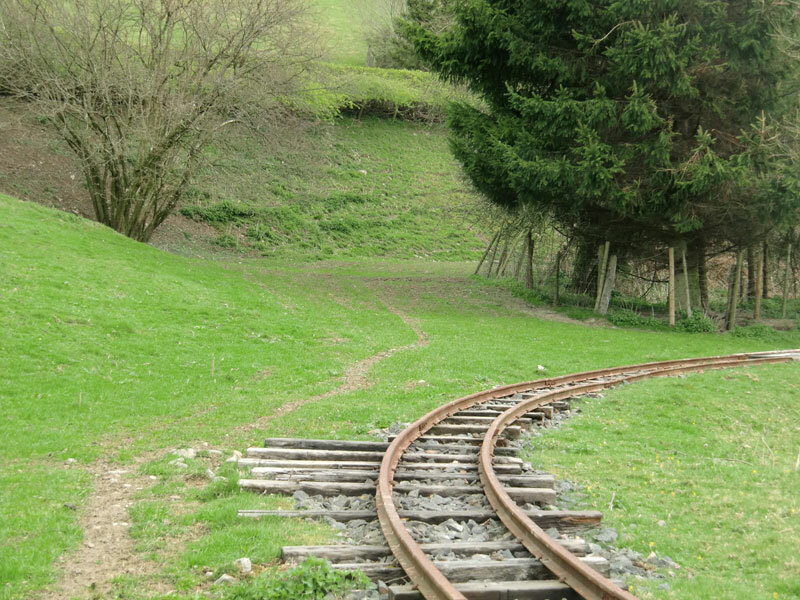 A flyer/membership application form telling you more about the Friends of the Rhiw Valley Light Railway, the benefits of membership and the aims of the society can be downloaded here. We do hope you will join us and help develop this unique railway. Completed membership forms should be posted to the address on the form together with the appropriate membership fee. 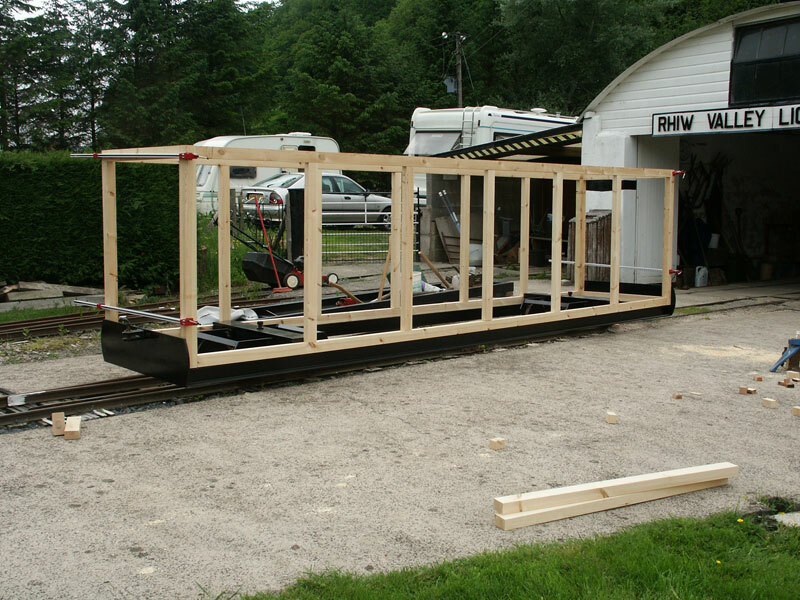 The “Friends of the Rhiw Valley Light Railway” are delighted to announce the launch of their “Sponsor a Sleeper” campaign to help raise funds. Full details of this exciting appeal can be found here.